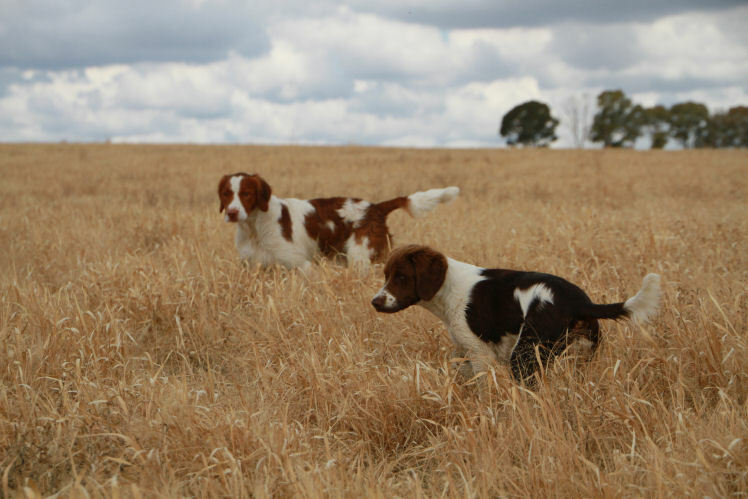 This page is a collection of some of my favorite photographs of Brittany’s I own and bred out in the field doing what they were bred for, “HUNTING”. 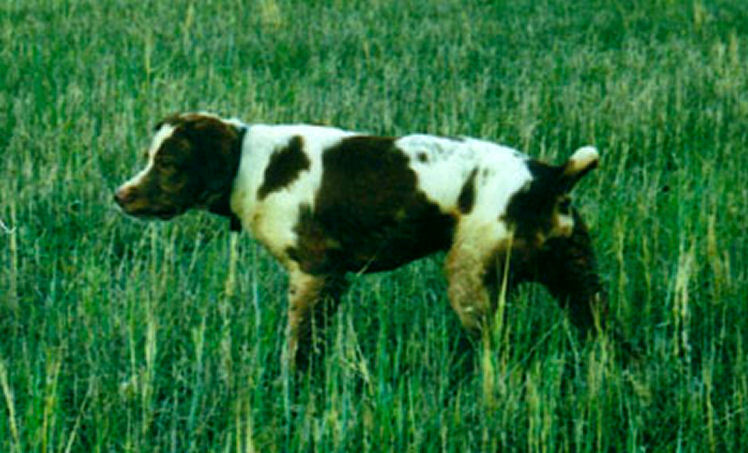 Coke – Aust Ch.PJ`s All Kiddin Aside ( IMP USA ) pointing a fox . 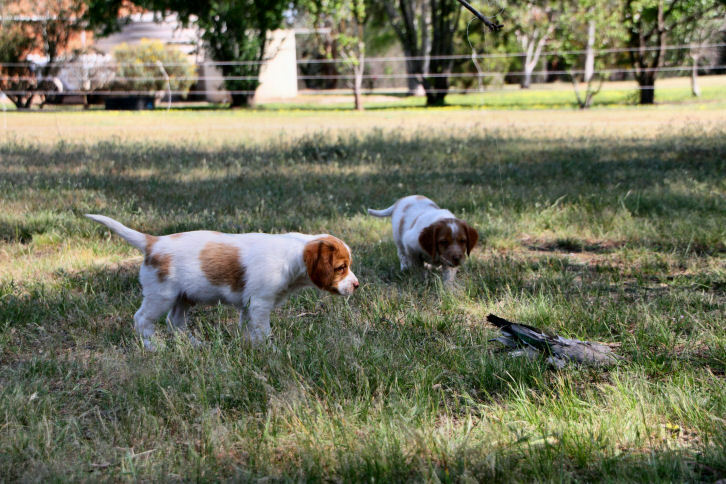 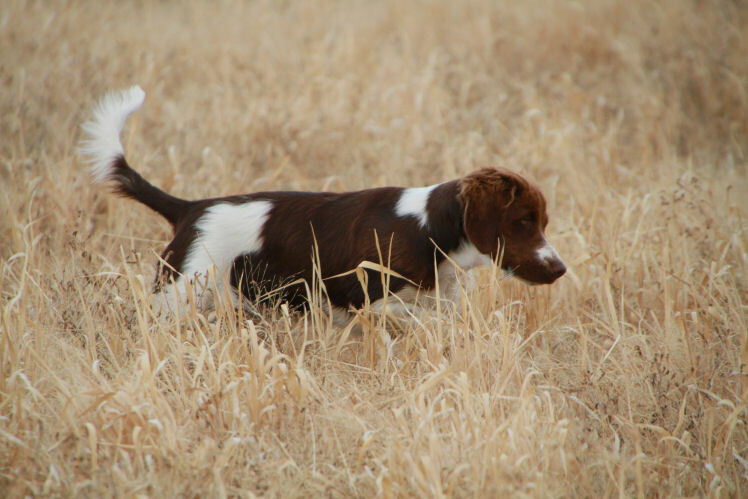 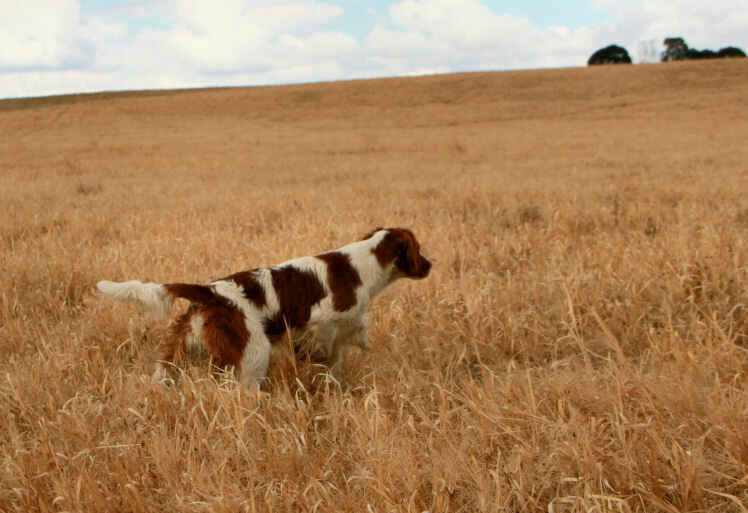 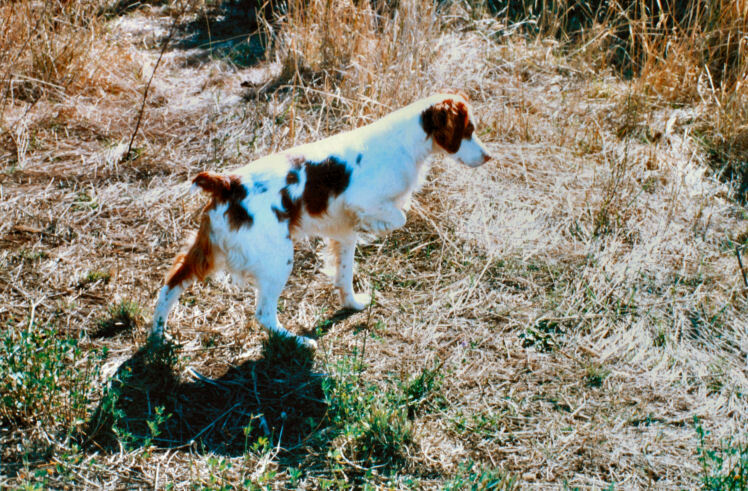 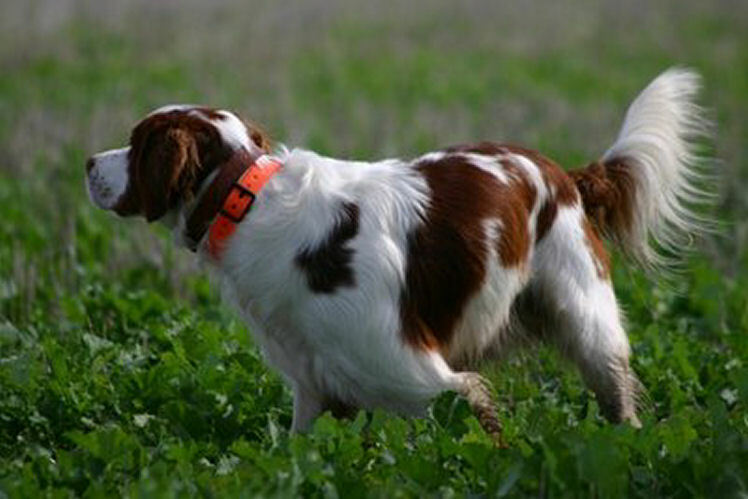 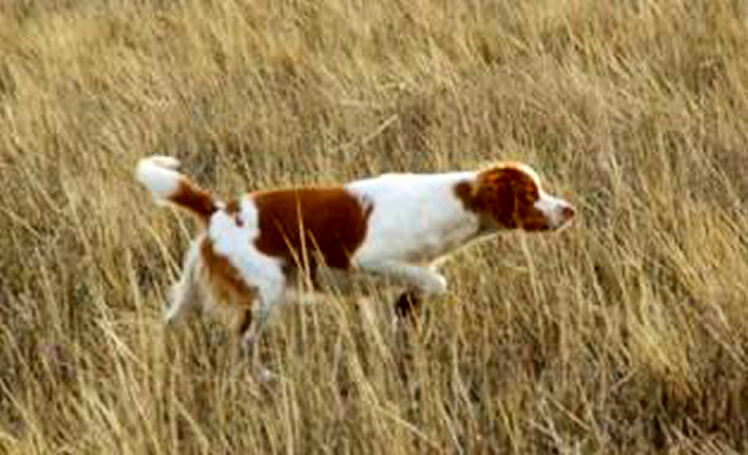 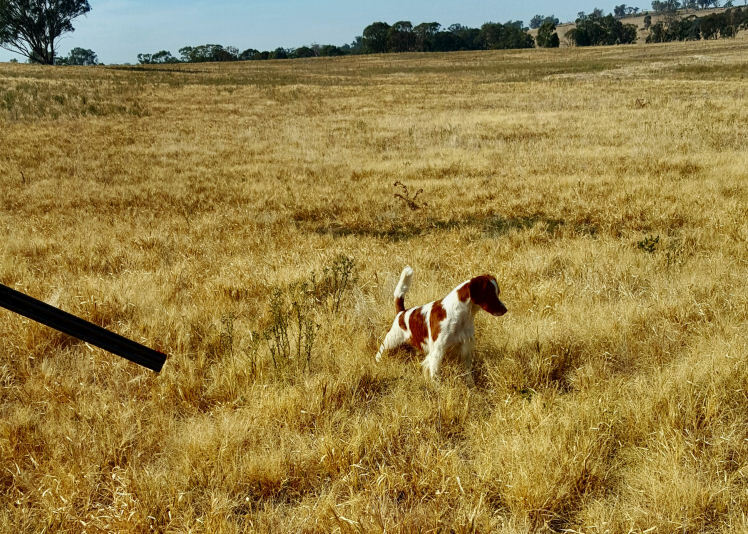 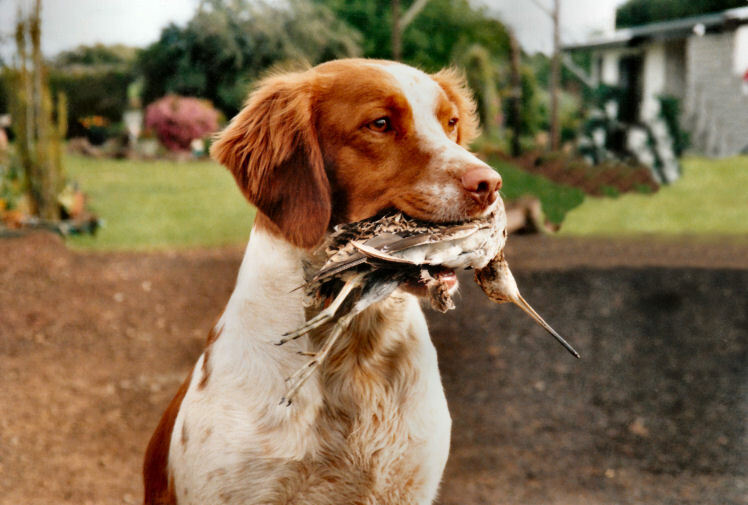 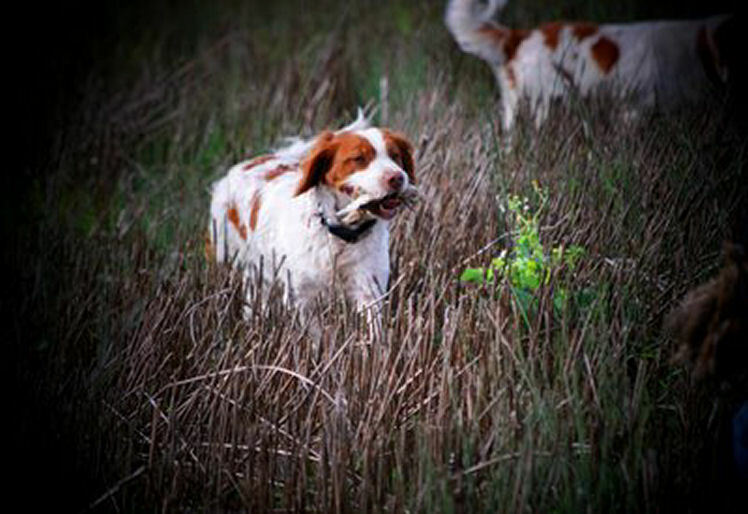 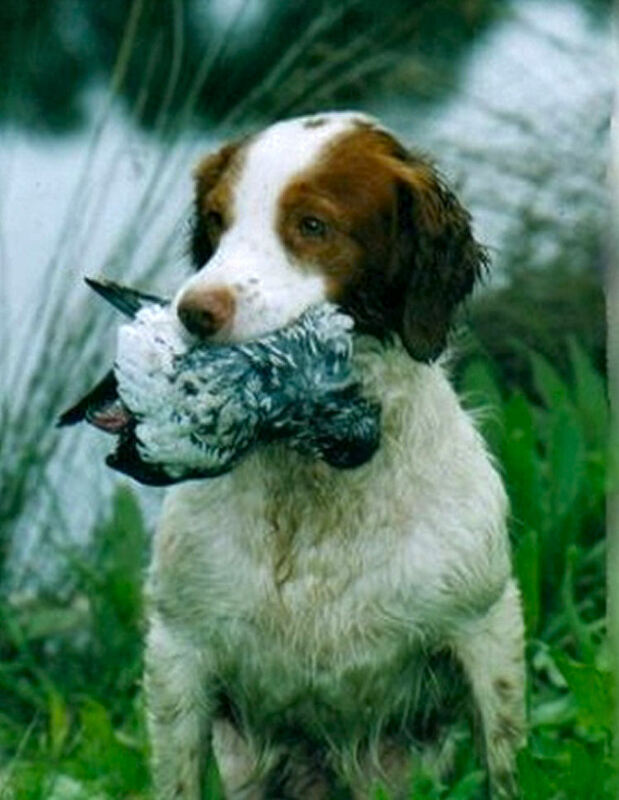 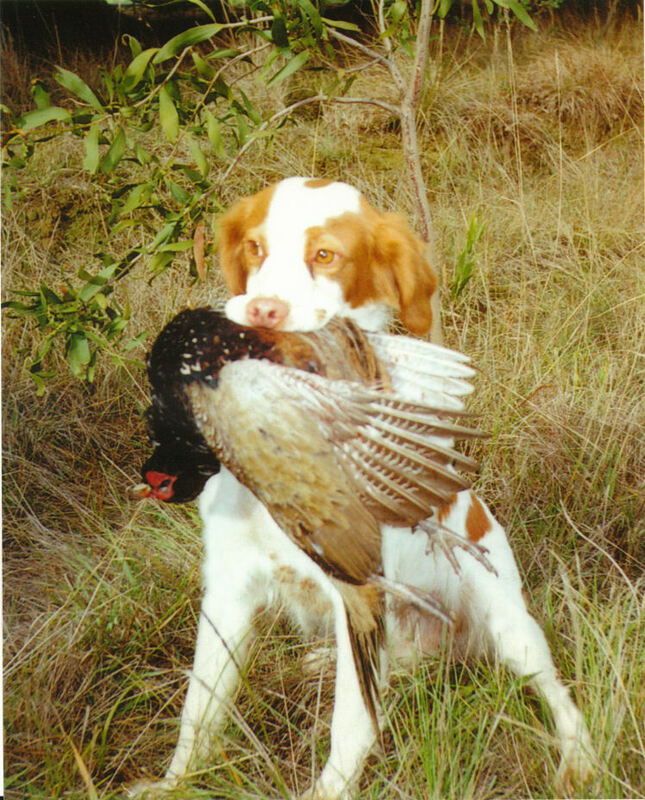 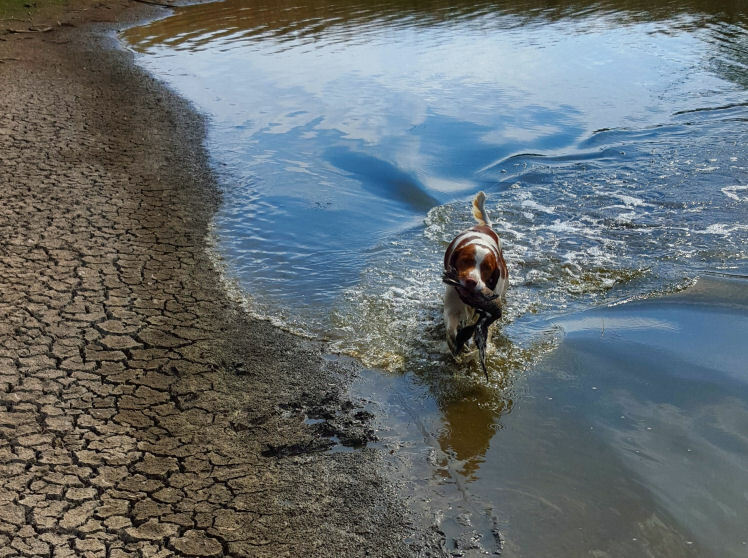 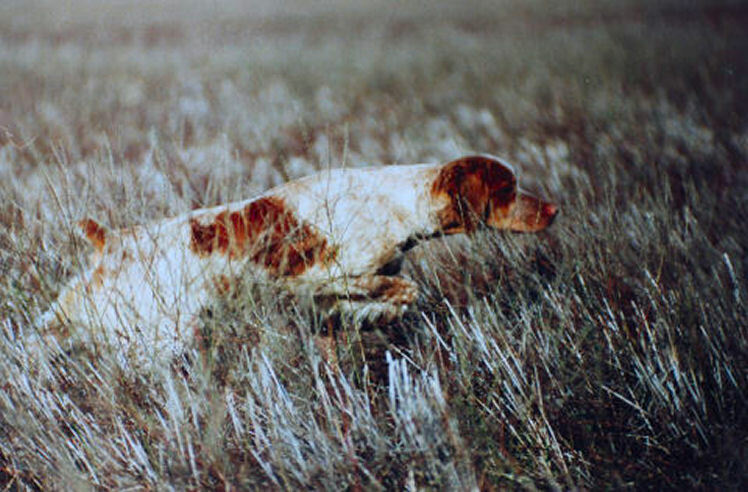 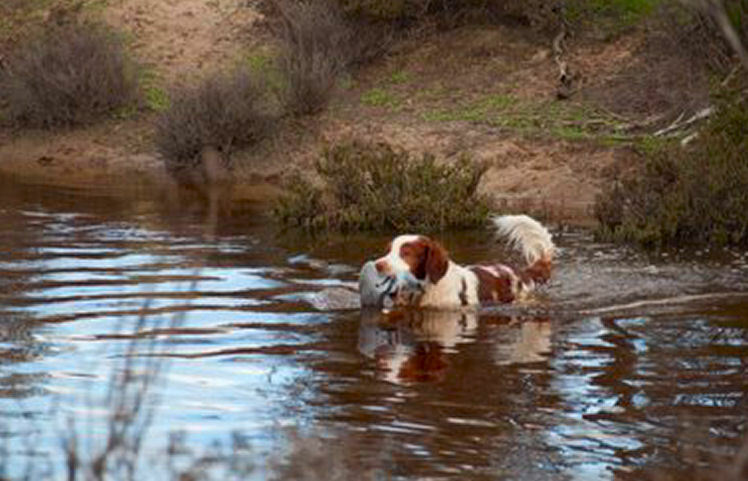 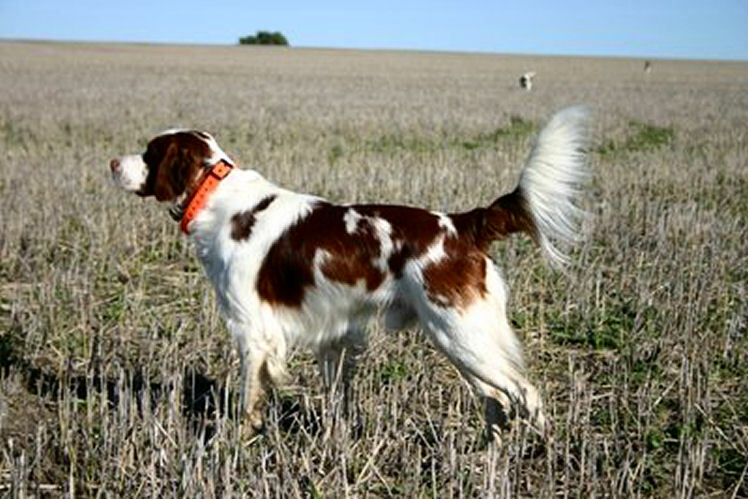 Reba – Aust Ch Tobenlee Hi There Reba during a very successful quail hunt 2014. 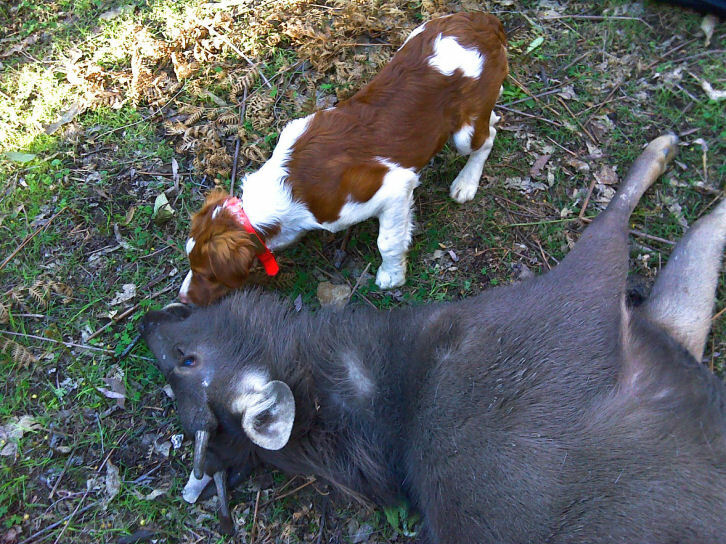 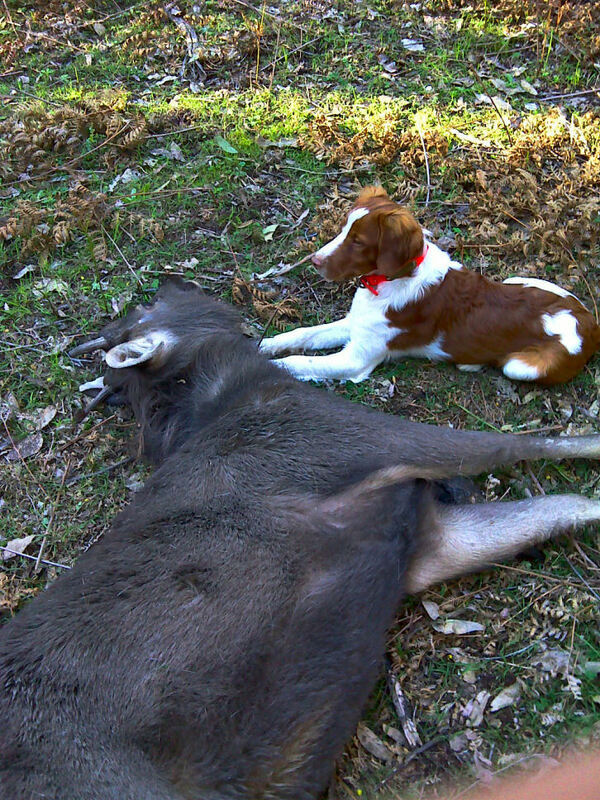 Ryder – Tobenlee Do N It In Style on his first ( very successful ) Sambar hunting expedition .